Some trellises are stand-alone structures while others are made to be attached to walls, fences, decks, or pergolas. Kits are available with costs ranging from $10 to $100 depending on size, design, and material. A customized trellis typically costs between $400 and $900, including both labor and materials. 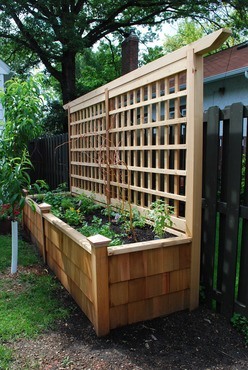 Wood trellises tend to run less than PVC and metal trellises.